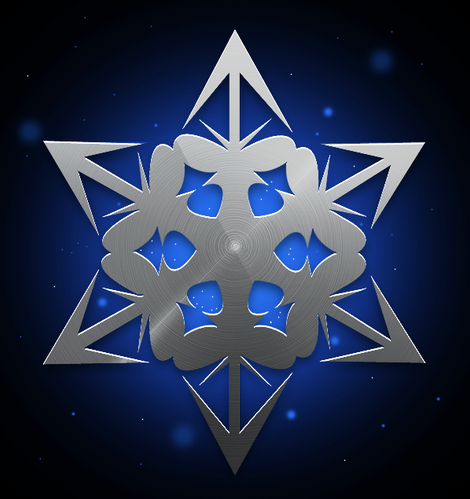 Today, jailbreak hacker iH8sn0w released Sn0wbreeze v2.8b7. 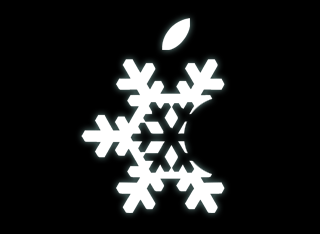 This update now includes support for iOS 5 Beta 7. 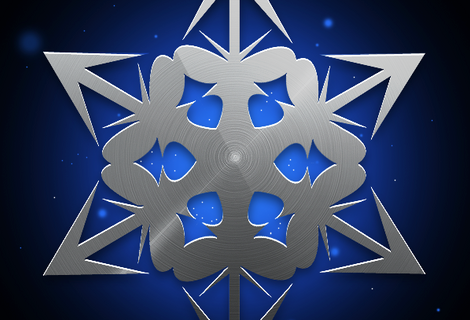 Sn0wbreeze is a jailbreak tool for Windows. Also, if you are new to jailbreaking, you can check our general guide here, and our Sn0wbreeze guide here. Now jailbreaks iOS 5 Beta 7. If you’re interested in downloading Sn0wbreeze, you can do so from the downloads section of our website.